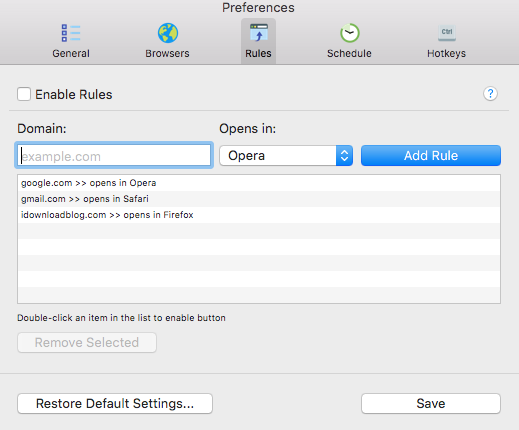 A few tips and ticks to maximize the open command in MacOS. The fundamental purpose of business is to solve a problem in exchange for money. Distill any business model to its most fundamental concept it's about people paying you money to solve a problem. But how does your company's culture view internal problems? Knowing that can help you predict your future happiness and success at your current, or future employer. They say you shouldn't start a blog unless you can think of your first 10 (or so) blog posts. Using that logic, I could easily start a blog about how Microsoft's Surface Pro has repeatedly failed to live up to the expectations. And keep it running for quite a while.